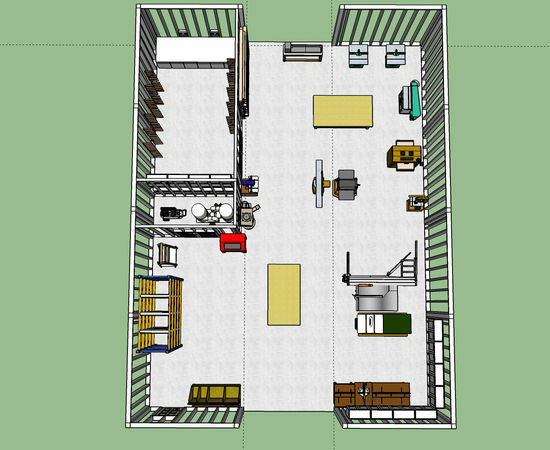 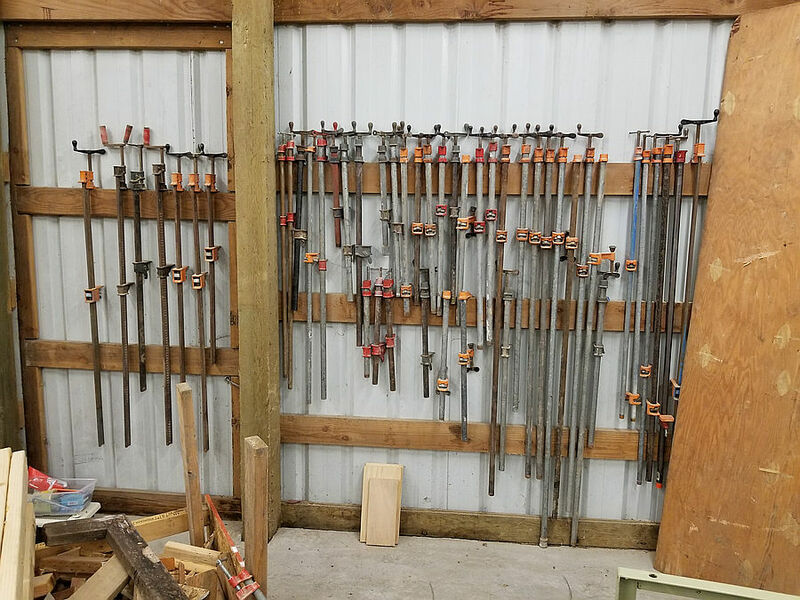 Before I get going, the very dirty shop is not mine....mine is the one with the cement floors that is yet to be set up (winter project, new house). 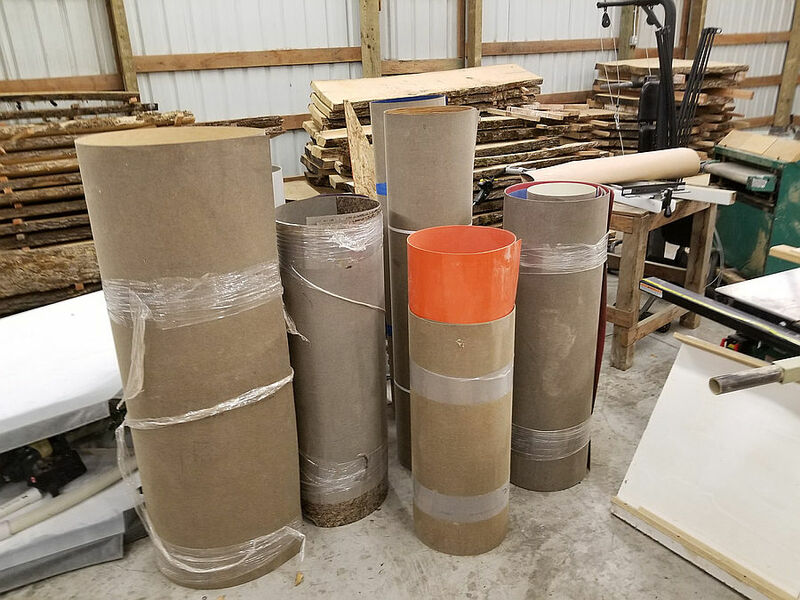 He also threw in 4 3/4" sheets of melamine, extra hoses for dust collection, and a ton of formica rolls, some partial used, many not used at all. 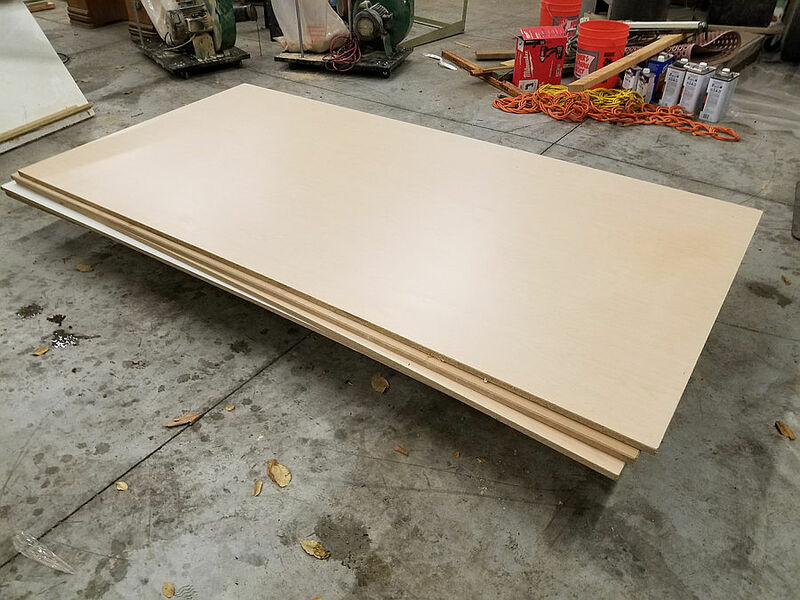 I estimated at least 1k of formica based on some googling of some of the rolls and finding them to be $50-100 each. 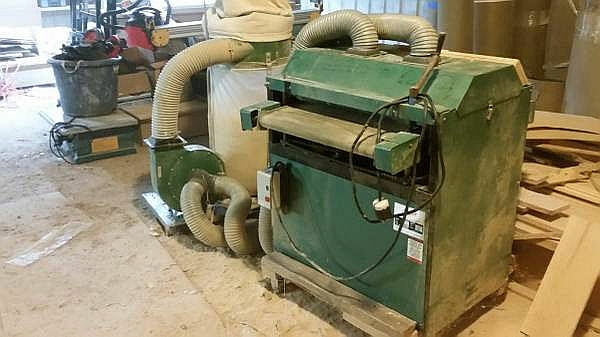 So I handed the guy $1800 and loaded up as quickly as I could before he changed his mind! 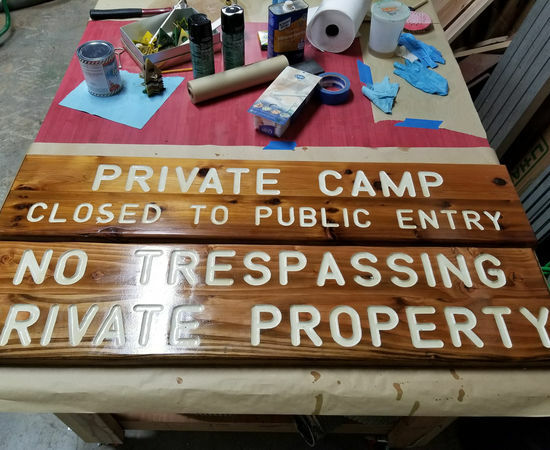 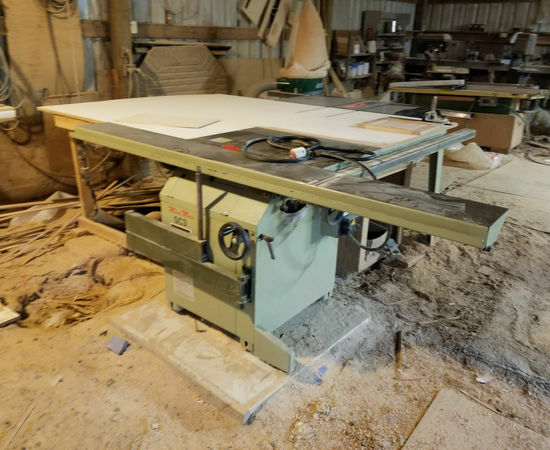 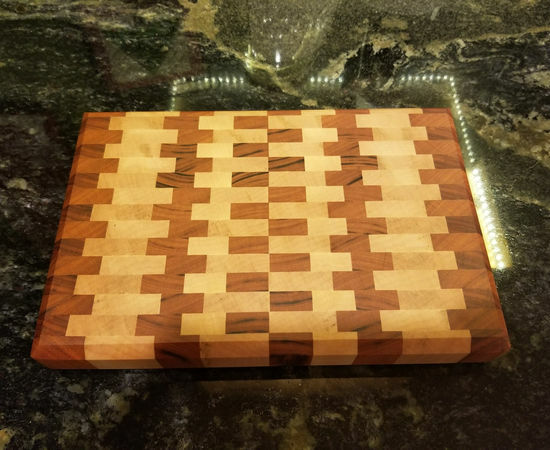 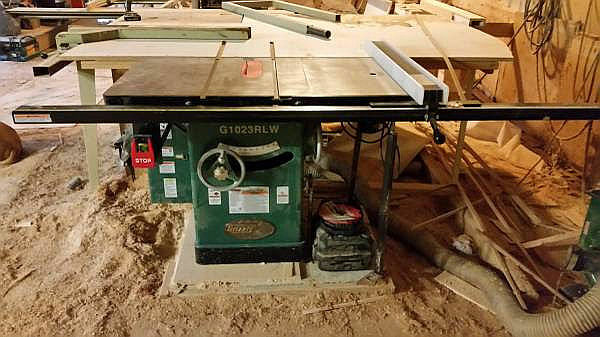 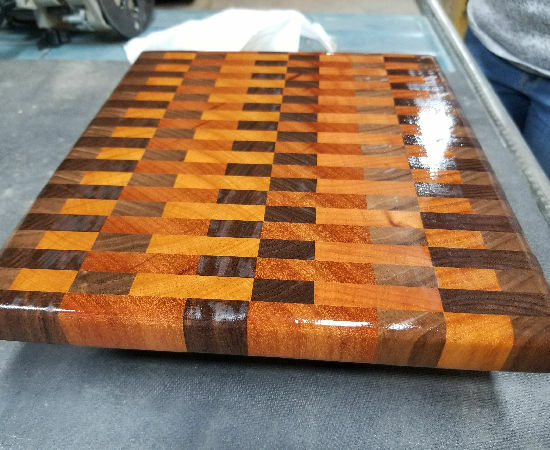 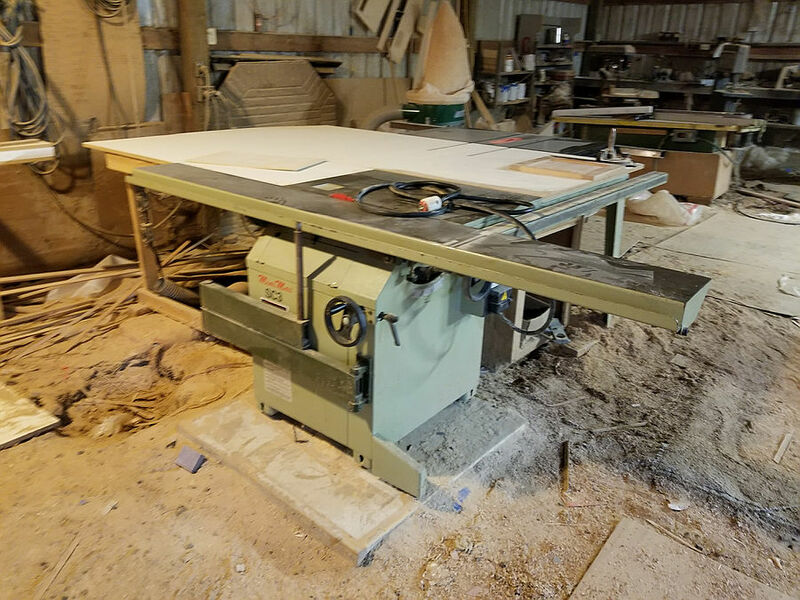 My wife has now banned me from craigslist until I actually get to making her the massive list of things she wants :-) I do have an exception so I can sell my "old" table saw. 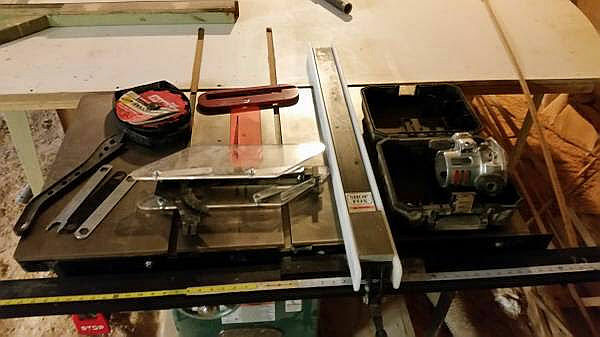 Table Saws (sliding minus the side table, took the picture while in progress of taking things apart) in his shop. 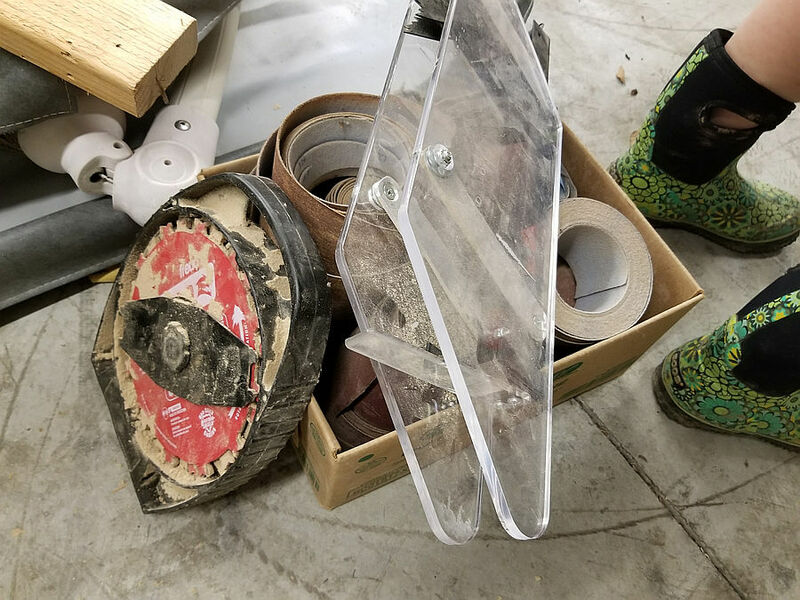 He gave me the out feed setup he had (which I might use pieces from), but the best part is it had about 20' of heavy electrical cable.